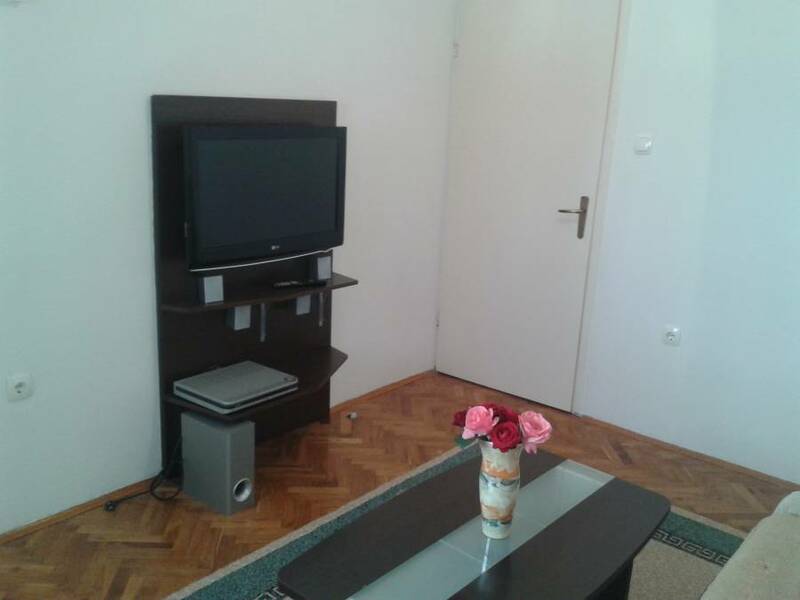 Apartments Aldi Mostar a place with 3 stars that offers home atmosphere, whether you traveling alone or with your friends and where you can meet interesting tourists from all over the world. 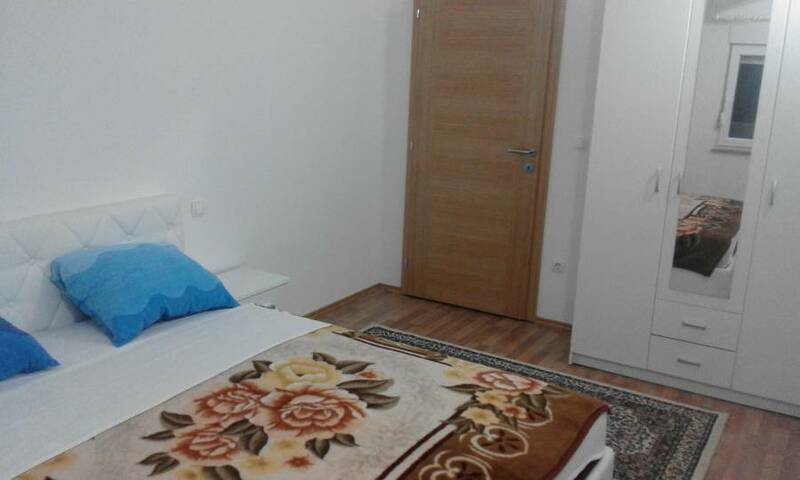 We are located 150 meters from the bus and railway station. At our disposal we have 6 apartments. 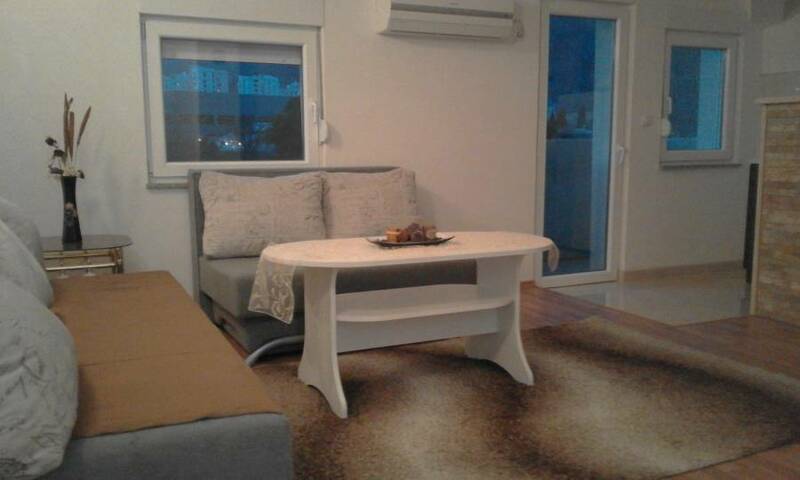 Apartment contains a bedroom (double bed), living room (which can be converted into a bedroom - double bed), private bathroom, private kitchen, a balcony overlooking the river, LCD TV, cable, free Wi-Fi , AC. Kravice waterfalls (40km), beautiful place to swim. We organize rafting on Boracko lake (about 60 km away from Mostar on the Neretva River). all you need to do is to indicate your time of arrival by sending us SMS or email so that we know when to pick you up. We promise you an interesting and memorable trip. Pansion Aldi has built a new facility, which has 5 rooms (with air conditioning, shared kitchen, bath, summer garden which is located in the coast of the Neretva River) and Apartment (bedroom-francuki bed, living room, kitchen, bath, air conditioning, tv and the posibility to do laundry). Total number of available beds 22. Pansion Aldi, a family run guesthouse is located in a quiet residential neighborhood, about 150 meters from bus and train station and about 10 min. walk to the famous and UNESCO protected Old Bridge and Old Town. 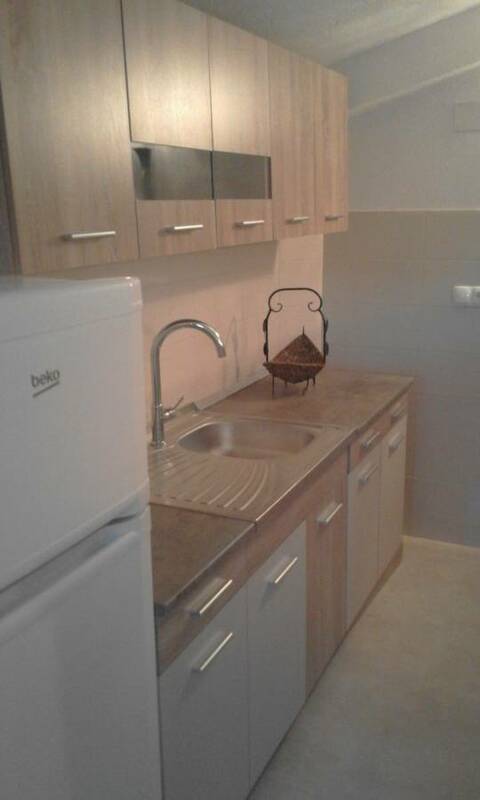 We have 6 rooms with air conditioning, extra room with a computer for guests (free online) or you can use wireless internet, shared kitchen, a summer garden on the coast of the Neretva River, which is very pleasant to relax. 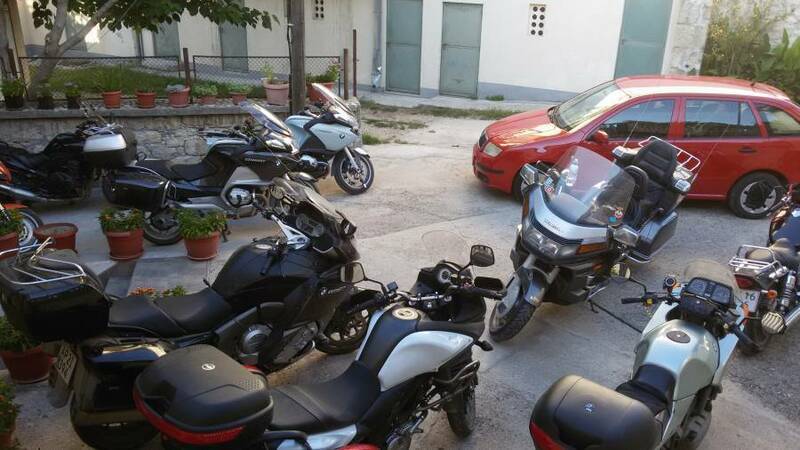 For guests who are coming with a car or motorcycle we have a free parking place in front of the hous. Pansion Aldi in his offer has 6 rooms who includes 20 beds. the Carinski bridge (accordance the river Neretva) and when you reach the bridge the third house on the right side of the board is Apartments Aldi Mostarand you can you see the inscription Apartments Aldi Mostar (we are just 150m away from buss and train station) OR you can call and someone will come after you if you agree. If you have any questions please contact us via this e-mail or phone. 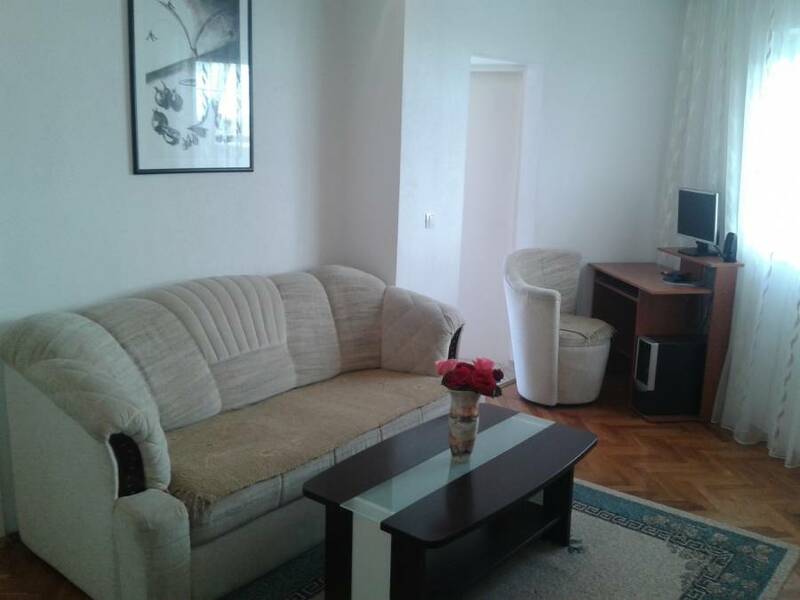 Placed in the very center of City Mostar, 150 meters from bus and train station and about 10 min. walk to the famous and UNESCO protected Old Bridge and Old Town.